Ever log onto Facebook and get the feeling that those sneaky ads on the margins of the page are trying to tell you something? (How does Facebook know that I LOVE shoes, dresses, and beaches in Mexico?!) Well my friends, they are. Bob leaves Website A, but continues to surf the web on popular sites such as Yahoo, ESPN, etc. In case you are not up with the search engine & social media times, there are many firms out there that companies partner with for similar retargeting services. Basically, a cookie is dropped on user’s computers while they are surfing. This cookie then determines what ad the user is shown on future websites they visit. 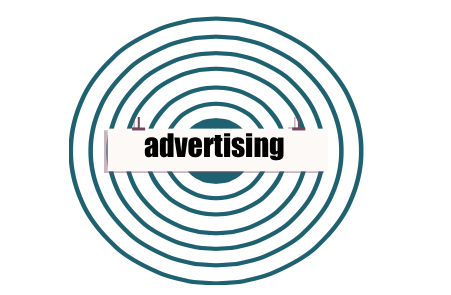 There are many types of retargeting based on the consumer’s behavior; these include: search, site, email, contextual, engagement, etc. Have you ever been retargeted?